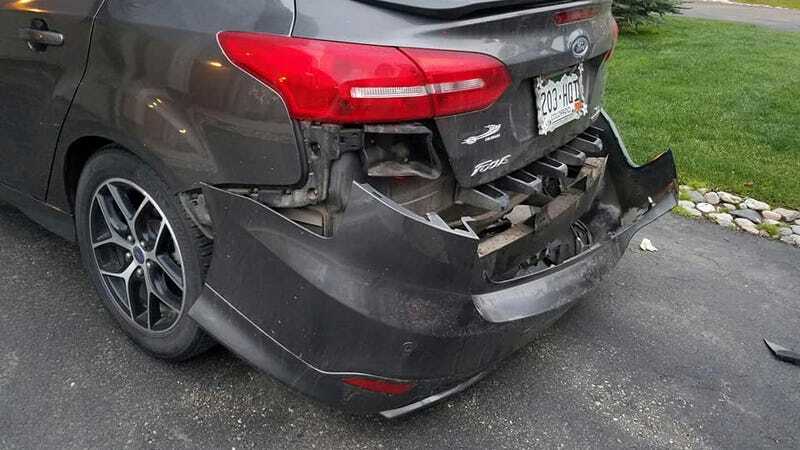 Colorado newspaper the Steamboat Today reports that local business owners Todd and Kim Robertson woke up on Monday morning to see the back bumper ripped off of their Ford Focus, complete with bear prints on the paint. They never saw the bear in the act. For years, mom told me I acted like a real bear in the morning. She also told me I would roll over and punch her a lot whenever we shared a hotel bed, but that’s beside the point. The point is, I was not a bear. No matter how strong the urge was, I did not rip apart cars because I smelled doughnuts inside. 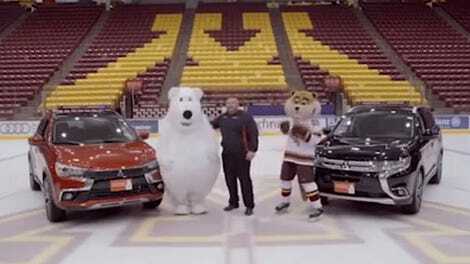 But this bear, a real bear, did just that. Police officer John McCartin confirmed he could smell doughnuts just by standing outside the damaged vehicle. “I guess if anyone is an expert about this, it’s us,” McCartin joked. Kim Robertson joked that with bears now going after doughnuts in town, some of the pressure from “doughnut jokes” had been taken off of the local police for the week. The Robertsons didn’t tell the newspaper whether they’d had any luck with the bear’s insurance company yet.